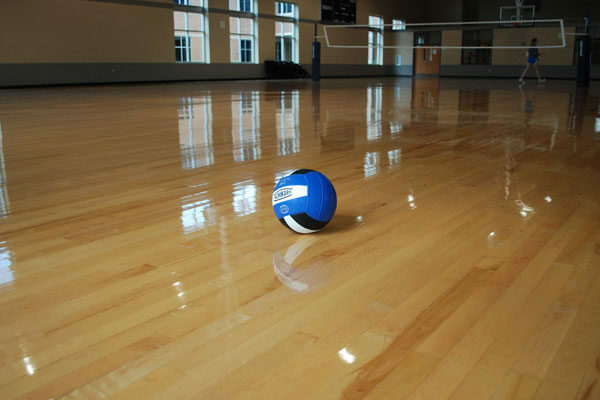 Gyms, schools, bars, public halls, restaurants, offices… Many buildings enjoy the benefits of natural wooden flooring. A bright, shiny floor adds quality, class and prestige to any commercial building. In today’s competitive commercial environment, good first impressions are more important than ever. Customers always enjoy the experience of shopping or eating in a store with a freshly-restored wooden floor. They will be willing to stay longer, spend more money - and return to repeat the experience. We aim to minimise the closure of your business and disruption to your working day. We work flexible hours so can renovate your floor outside of business hours. With our efficient sanding, low-dust equipment and speedy cleanup, your customers and staff will soon be greeted with a smart, newly-renovated floor. For Floor Sanding Slough – contact us Today ! For a truly professional job in Slough - contact us today!